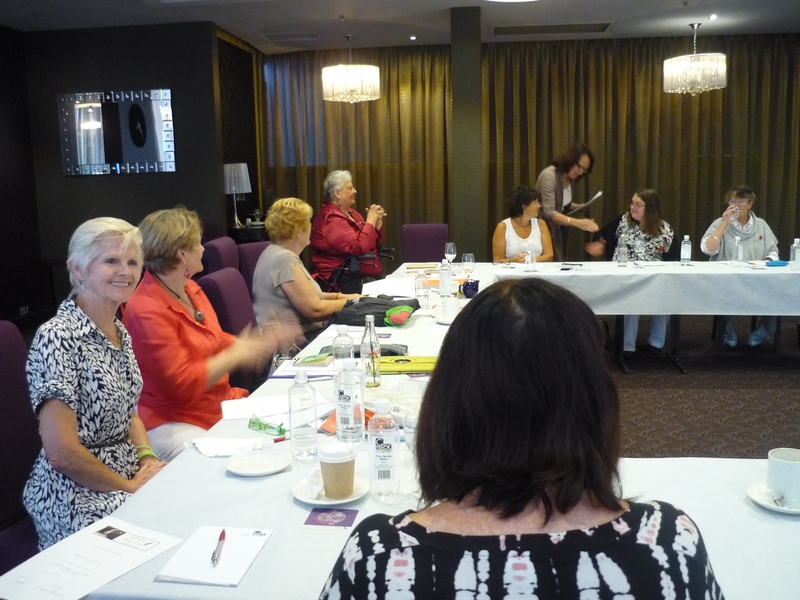 Members from Tenterfield Writers’ Ink Participated in Workshop | Coffs Harbour Writers' Group Inc. It was a privilage to host three ladies, Mary Warwick, Barbara Potter and Christine Clark from Tenderfield Writers’ Ink participate in our afternoon ‘Scope & Plot Structure’ Workshop, where we all learnt about the 10 steps on how to plot a novel, from plotting the beginning, middle and ending of a story. What an excellent afternoon of participating, listening and enjoying all the plots, character developments and of course the outrageous endings. Thanks again to all who participated and especially Leonie Henschke who facilitated another excellent workshop.